Custom made to your specifications! FREE SHIPPING to the lower 48 states! Instead of a new blind? Going Vertical is a do-it-yourself blind repair website that provides replacement vertical blind headrail tracks. We have easy to follow measuring and installation instruction and expert customer service is available by email or phone. Our company is the result of 20 years in the window covering industry, where the owners founded and operated a local window covering business specializing in residential and commercial sales, installation, repair, and online sales. Providing replacement headrail tracks and slats online fills the need of getting custom blind repair materials into the hands of consumers, window covering specialists, and property managers. 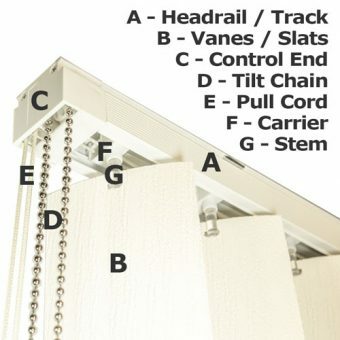 Going Vertical is your valuable resource when you need to replace your broken headrail or slats. Let’s face it, headrails wear out over time, and there is an enormous variation of parts between brands and styles, and finding the exact parts can be difficult. Besides that, even if you can locate and purchase the correct parts, repair can be a difficult task, even for an experienced do it yourselfer. This is due to the many moving parts including vane carriers, spacers, and string. With slats, they can get brittle with age as they are made of plastic. Replacing them is quite easy and allows you to keep your existing headrail. 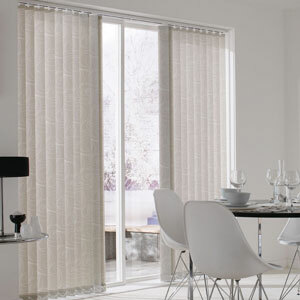 Also, a new set of slats can be just the thing to spruce up a room without replacing the whole blind. 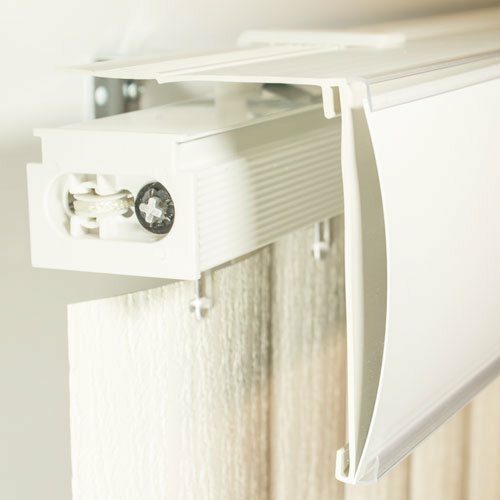 With these products, vertical blind repair might be the best option for you, both economically and for saving time and minimizing hassle. Ordering is easy and our products are shipped directly from the manufacturer to you! 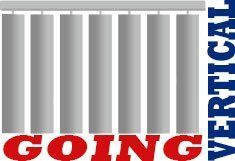 Thank you for visiting Going Vertical – we look forward to serving you!